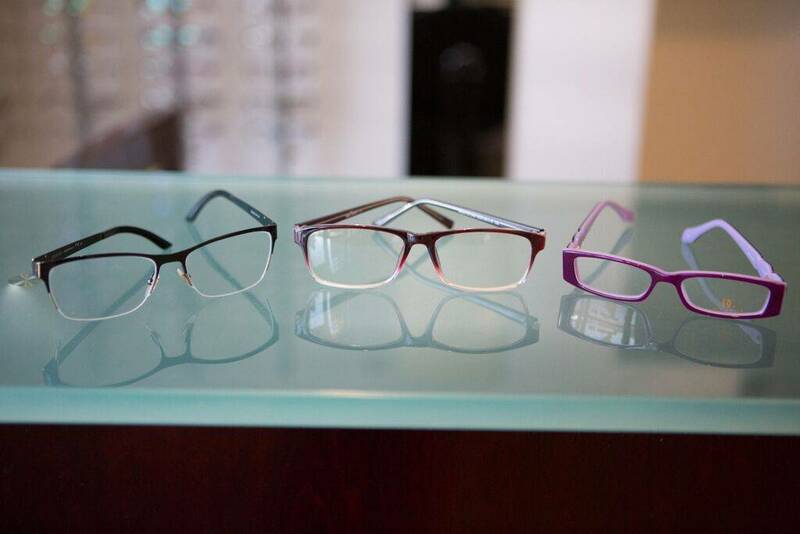 Annual eye exams in Santa Ana’s Plaza Optometry are vital to maintaining your vision and overall health. 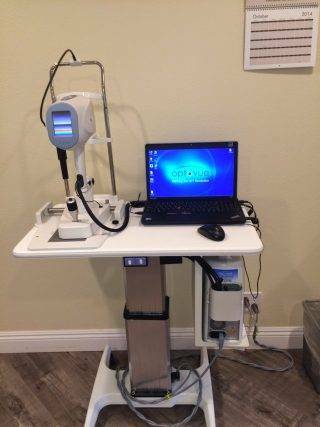 Our optometrist near Costa Mesa offers the optomap® Retinal Exam as an important part of our eye exams. The optomap® Retinal Exam produces an image that is as unique as you fingerprint and provides us with a wide view to look at the health of your retina. The retina is the part of your eye that captures the image of what you are looking at, similar to film in a camera. The opportunity for you to view and discuss the optomap® image of your eye with Dr. Mohebbi at the time of your exam. 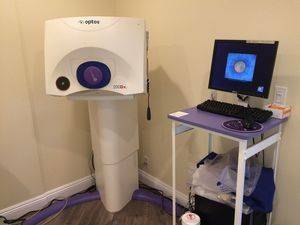 Please schedule your optomap® Retinal Exam at Plaza Optometry near Newport Beach today! We Offer Emergency Eye Care To Patients From Irvine, Costa Mesa & Fountain Valley, CA!